Home Cricket Tips Twitter Tricks Logic and Meaning behind Sachin Tendulkar's Twitter logo. Logic and Meaning behind Sachin Tendulkar's Twitter logo. Sachin Tendulkar has more than 1 million followers on twitter, he is an ambassador of Cricket, but do you all know what the master blasters twitter logo means? Its not just a self promotion logo but a lot more than that. Well there is a very deep meaning connected to it. If you look closely it looks like a green earth globe. Yes it has something to do with global environment. Are you wondering what, then here is the thing. 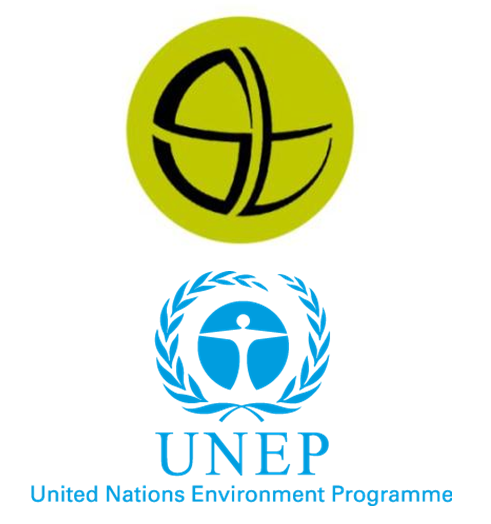 Sachin Tendulkar is connected to United Nation Environment Program UNEP. Yes Sachin Tendulkar is global ambassador for UNEP and I guess that is also one of the reasons for him to join twitter (just a guess). The mystery behind the logo was clarified by Sachin himself in one of his twitpics. So now that you know the mystery behind Sachin Tendulkar's Twitter logo. Now that the mystery is revealed make sure you check it out your self over here.